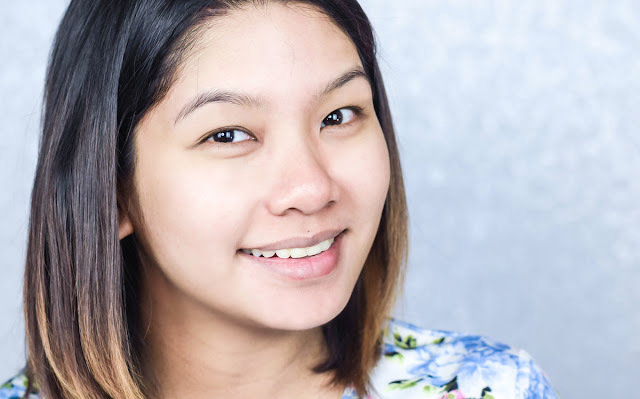 I often get quite skeptical when it comes to whitening products, but this is because they often cause breakouts on the skin due to certain ingredients (like mineral oil, petroleum, silicone, etc) within. 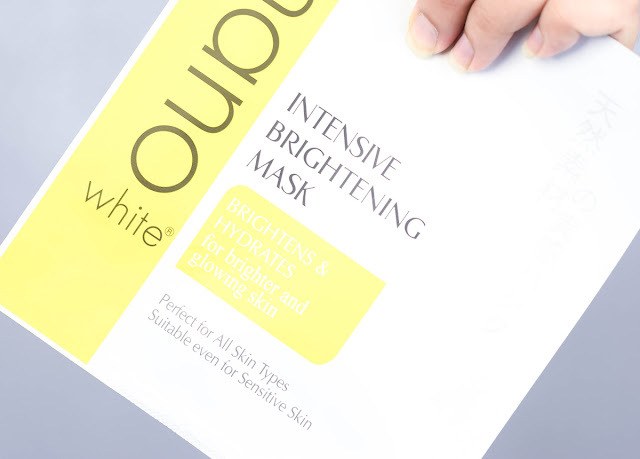 Best not to get me wrong though, for achieving radiance is a completely separate level for me and with the whole Korean trend about having porcelain like skin, the demand does seems to be there for products like these to peacefully coexist in the beauty industry. So now we come across the Nano White range. 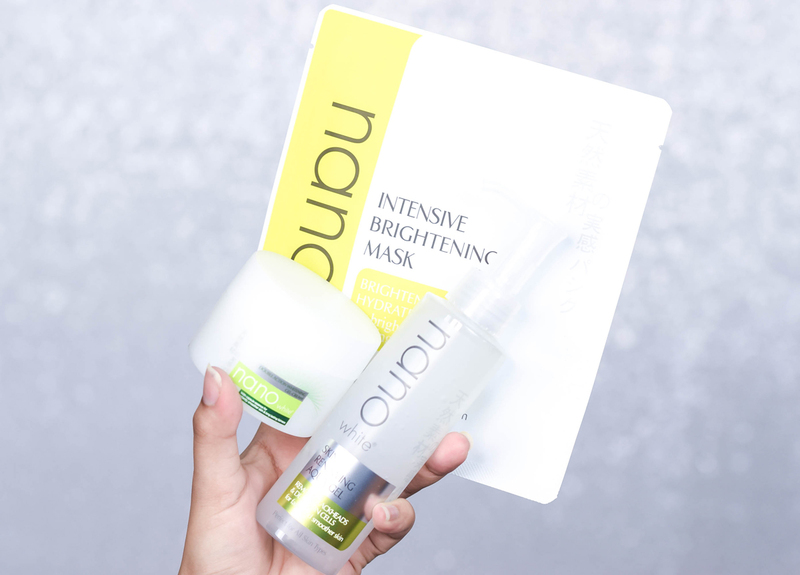 From what I understand, this line of 3 is a triple treat for the skin to enjoy long lasting fairness, radiance and smoother softer skin. Taking a closer look at its description, using them together also helps opens up the pores for better absorption for deeper penetration of the Omega White-C. 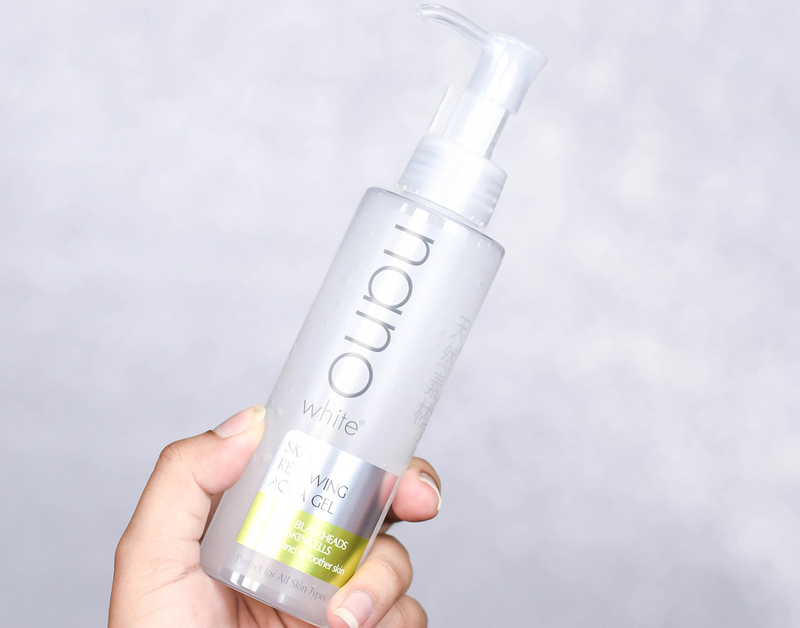 Hence by having a two week trial with this to see if its lightening effects take into place, I started my regime with the Nano White Skin Renewing Aqua Gel (RM44.90 | 140ml). Used twice a week, the texture for this exfoliation gel is gentle and is non-abrasive to the skin. 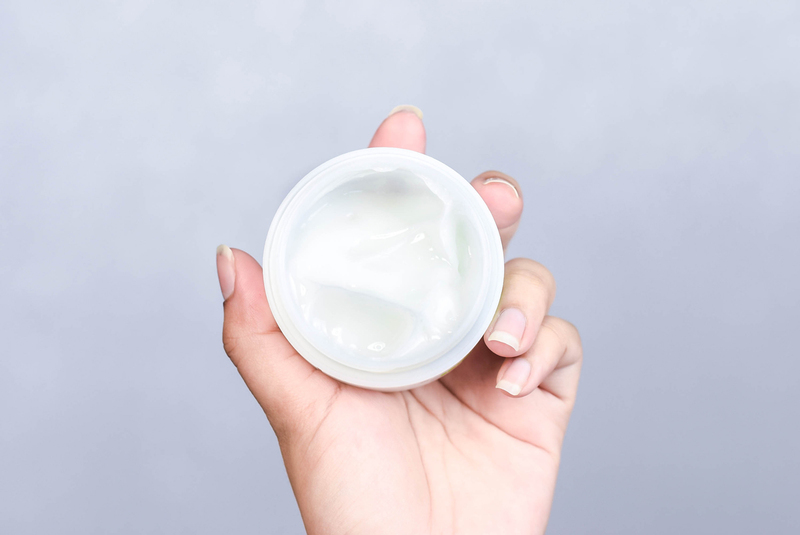 There is no fragrance to the product as well as it is free from alcohol, coloring and scent, plus it is best used at night to remove impurities from the face. On overall it is quite a lovely product to use. 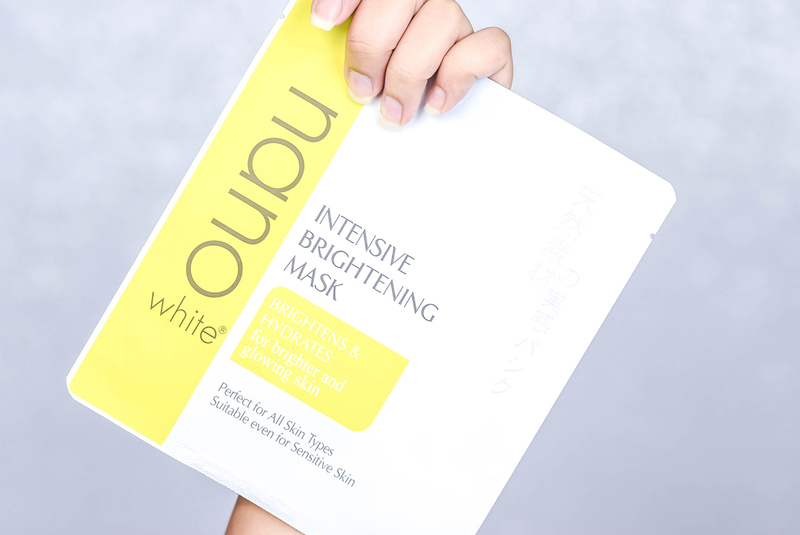 Next up, we have is a mask that is enriched with Grapefruit extract and Sodium Hyaluronate. 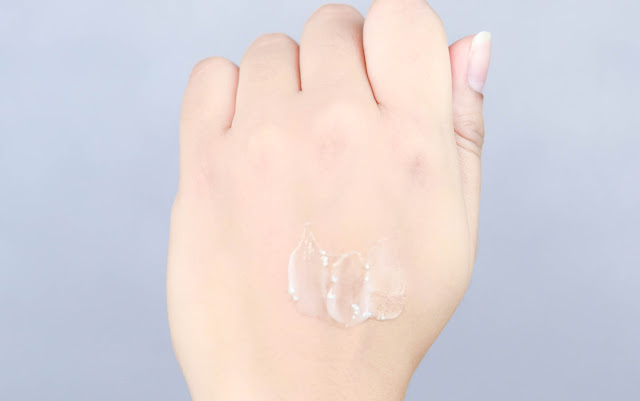 You would need to put this on for a good 15-20 minutes for full absorption and right after, the skin should feel refreshed and moisturized, especially when used after the Renewing Aqua Gel. Retailing at RM8.90, the price point for this is not too bad but in terms of its claimed brightening effect, there was only a slight difference. I did enjoy its citrus scent though, so that is that. As for the last step, here we have the Double Action Whitening Gel-Cream that gives the delivery of brightness, minimizing the appearance of dark spots and locking in skin moisture. Now I don't really know how I feel about the whitening effect, but when it comes to the tiny little dark spots that I have on my face, it does assist in eliminating them as time goes on. 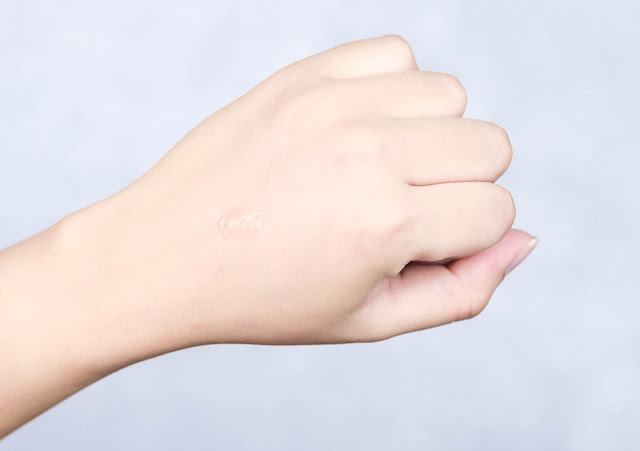 Retailing at RM39.90, I do have to mention that the texture for this is quite heavy, so a little goes a long way (too much will leave your skin oily), but when you gently massage it in in circular motions, the consistency penetrates quite nicely and evenly onto the skin. On overall, the three items here are pretty good but as always they are best when used together. 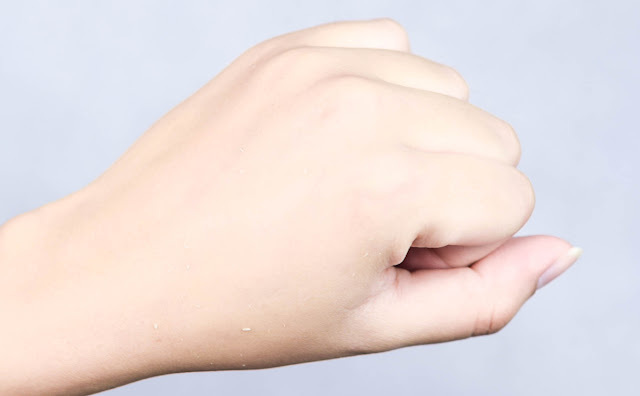 In two weeks there is a slight improvement in terms of brightness but as for moisture, it only gives the skin temporary relief on a day to day basis. I have always found whitening products to be quite drying as well, but this particular range does not have any aspect of that so I am quite pleased with that. In the meantime, for further details on the range and its products, you can follow Nano White on their Official Facebook Page and Instagram Handle for more information. Wow you are freshly glowing babe! 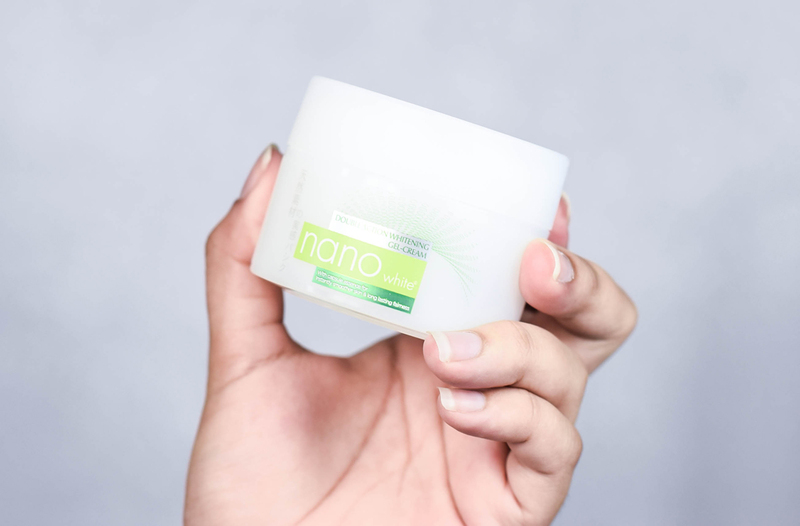 Is this a new packaging of Nano White?